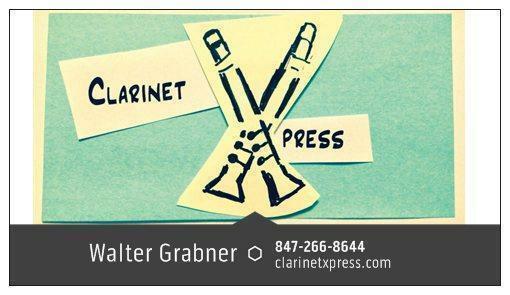 This mouthpiece is based on my Grabner mouthpiece series, which was developed after I had been making mouthpieces for several years. It replaces the CXZ_G11*. With its larger chamber, and deeper baffle, this mouthpiece, has a warm, dark tone. It produces a very focused sound, yet also projects well and posseses very fast response. Less open than the S2M. The S2C Mouthpiece is $310.00 each, $335.00 with Rovner 1R Ligature and Cap. Terms are the same - try one or more for a week, send back what you don't want to keep for a quick refund. 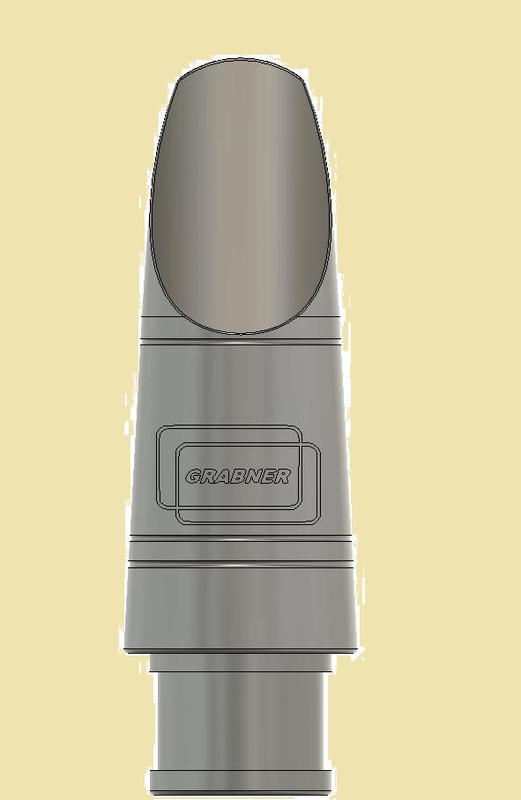 S21C mouthpiece, with Rovner 1R Ligature and Cap - $335 U.S.